Neil Collection Pays Tribute To Neil Armstrong With These Pieces! Botti Floor Lamp Is Featured In This Mid-Century Project! 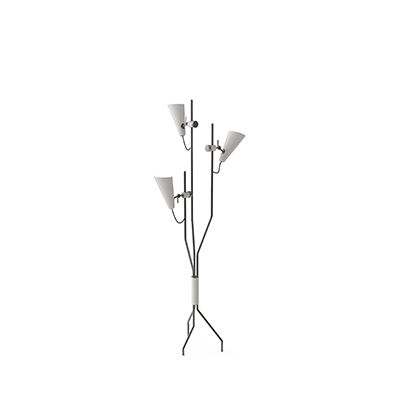 Get A Luxurious Bedroom With The Modern Floor Lamps! 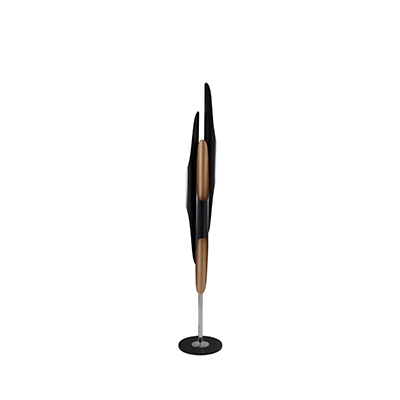 Modern Floor Lamps That Are Part Of A Legacy! Scandinavian Living Rooms With Modern Floor Lamps!